Here is my quick step-by-step script for accessing your alpha state of mind. While listening to the Alpha Entrainment MP3 (linked below) sit up straight in a comfortable position. Become aware that you are tense. Say to yourself “Alert Mind, Calm Body”. Smile, relax your face, relax your jaw, and sparkle inwards with the intent of entering into an alpha state of meditation. Inhale to the count of three, imagining air (in the seven colors of the rainbow) coming up from soles of feet, through legs, into your belly and stomach. Then imagine being filled completely by the colors. Exhale, letting jaw, tongue, shoulders go limp and feeling heaviness leave the body. Start with Red. Imagine the color RED coming up from soles of feet, through legs, into your belly and stomach. Then imagine being filled completely by the color red with every cell of the body absorbing the color red now. Next. Imagine the color ORANGE coming up from soles of feet, through legs, into your belly and stomach. Then imagine being filled completely by the color orange with every cell of the body absorbing the color orange now. Then.. Imagine the color YELLOW coming up from soles of feet, through legs, into your belly and stomach. Then imagine being filled completely by the color yellow with every cell of the body absorbing the color yellow now. Now.. Imagine the color GREEN coming up from soles of feet, through legs, into your belly and stomach. Then imagine being filled completely by the color green with every cell of the body absorbing the color green now. Imagine the color BLUE coming up from soles of your feet, through legs, into your belly and stomach. Then imagine being filled completely by the color blue with every cell of the body absorbing the color blue now. Imagine the color PURPLE coming up from soles of feet, through legs, into your belly and stomach. Then imagine being filled completely by the color purple with every cell of the body absorbing the color purple now. Finally... Imagine the color of VIOLET coming up from soles of feet, through legs, into your belly and stomach. Then imagine being filled completely by the color violet with every cell of the body absorbing the color of violet now. 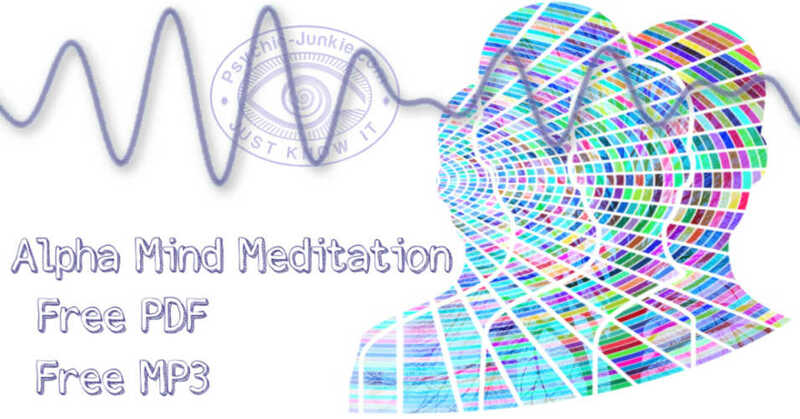 Staying relaxed, either continue in meditation and creative visualization, or while still listening to the FREE Alpha Entrainment MP3, gently open your eyes, and maintaining your alpha state of mind, continue with your chosen exercises. When finished with the alpha meditation, open your eyes and stand up straight, stretch your arms out and upwards. Then clap your hands together and say out loud “I’m wide awake, fully refreshed and feeling fantastic”. The Silva Method is like having a personal trainer showing you exactly how your body works, and how to work with different muscle groups to get the results you want – except instead of your muscles, you’re working with Alpha Training for you mind. 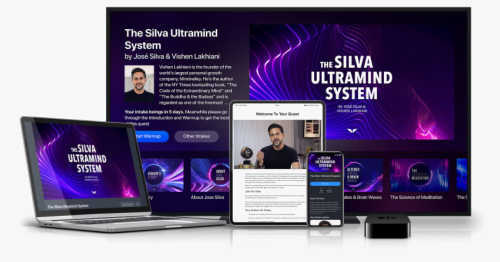 The Brain Evolution System utilizes a "3 Point Dynamic Entrainment Audio Process" to influence an Alpha level of mind and UNLOCK your hidden PSYCHIC ability. And by spending JUST 30 MINUTES listening to a simple audio recording, you'll find yourself enjoying LIMITLESS ENERGY and MOTIVATION. Your emotional baggage will simply DISAPPEAR. Your relationships will IMPROVE. Your confidence will SOAR. You'll experience more CREATIVE RUSHES. You'll become IMMUNE to worries and tension. Would you like to learn more about what's being called "the most powerful alpha training technology on earth" ... ? 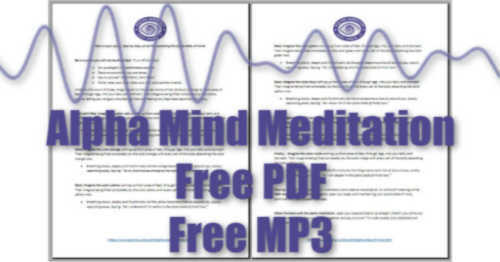 Download Your FREE Relaxation Brainwave MP3! 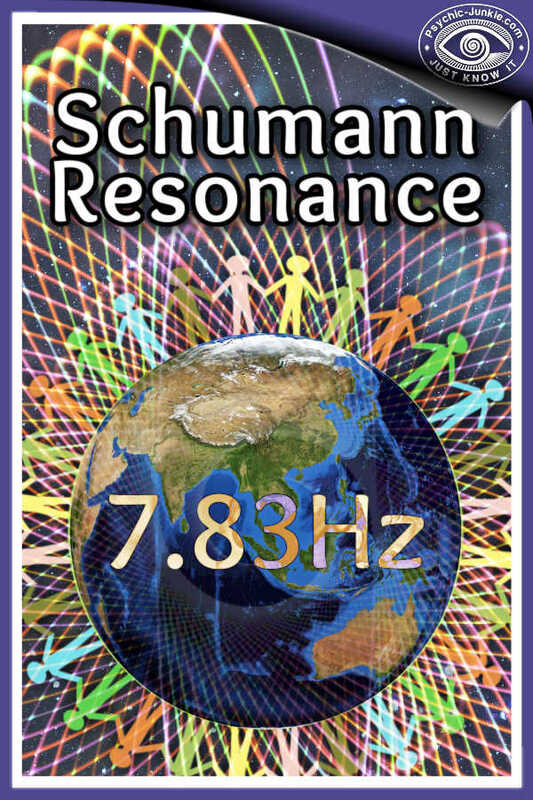 I find it an interesting coincidence that the zone of our psychic ability coincides with this alpha frequency of 7 to 14 Hz and the heartbeat of the Earth at 7.8Hz. Right in the middle of the human alpha range lays the gateway to our psychic realm. 7.83Hz is the Alpha brain wave pattern known as the twilight state between waking and sleeping. 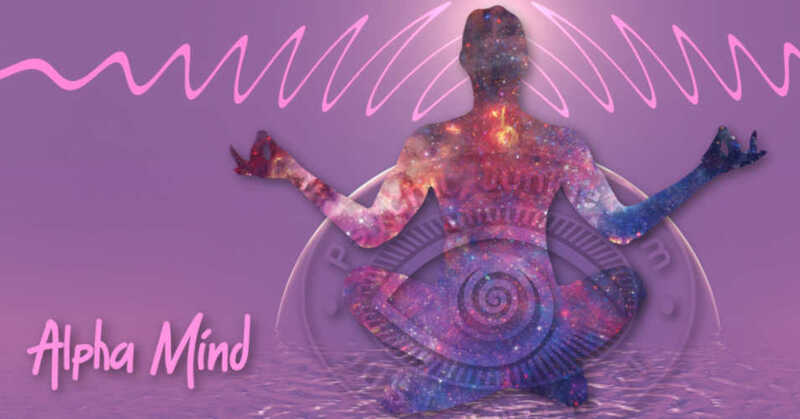 Operating from the Schumann Resonance allows you to tap into your psychic abilities. Learning to transcend time and space requires an innate ability plus dedicated practice to develop confidence and competency. In the 1970's the CIA's Stargate Project established protocols for scientific research into the psychic perception of real remote viewing.